As a leading provider of reliable courier services, we operate the most technologically advanced tracking systems to ensure consignments are comprehensively monitored to ensure their safe delivery. 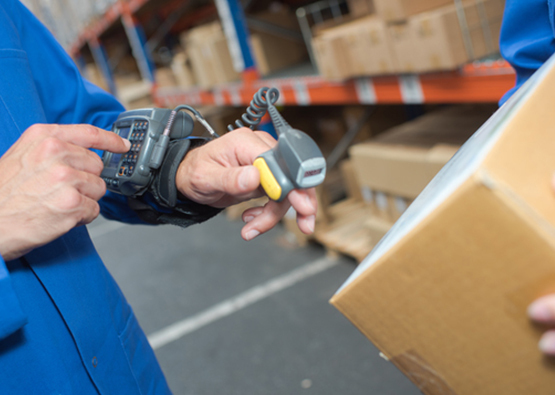 By offering a host of technological solutions, customers can centralise orders, book and track consignments online, generate PODs and monitor billing accounts. Our online booking facility streamlines our entire operation and enables us to provide cost effective and reliable courier services. Consignments can be monitored in real time to ensure everyone involved in our activities is informed at every stage of delivery.